In the newspapers, on the streets and over the dinner table, taxi drivers in Miami are disparaged for the poor state of their cabs, arriving late, or for being gruff. Yet, the public has little understanding of the taxi system and the root causes of the dysfunction people may experience as riders. Taxi drivers provide important transportation services to the many tourists who come to Miami, but that work is largely invisible to residents of Miami. It is this invisibility that allows a taxi system to exist where drivers are overworked and yet take home only a few dollars for every hour of work. While they operate in a highly- regulated system, they have historically enjoyed little voice in changing those regulations. They get a ticket if they are not dressed the way an official wants them to dress. They must be pleasant regardless of how they are treated. Oftentimes drivers are found guilty for customer complaints though the complainant is nowhere to be found at the time of a hearing. At the same time, complaints from drivers themselves are given short shrift. Driving a taxi is the 7th lowest paying job and 7th most dangerous job nationally. Drivers pay upwards of $26,000 in payments just for the right to drive a taxi, plus thousands more in vehicle and operating expenses. They work long hours, often 6-7 days a week, to eke out a living in poverty to support their families. These working conditions necessarily impact the quality of customer service these drivers can offer. Keep this context in mind as you use the diverse range of talents, perspectives and discipline in your JusticeHack team to address this issue. 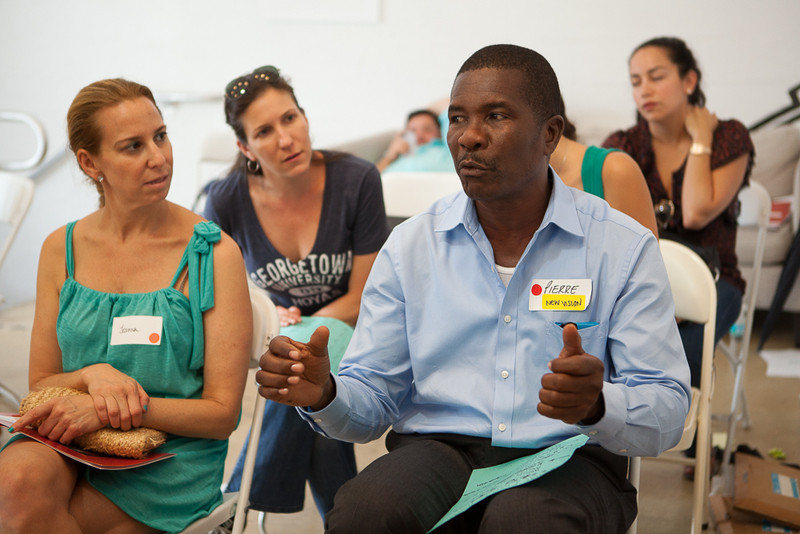 Weeklong event encouraging Miami residents to take a taxi instead of driving to learn more about and connect to our local taxi drivers. Riders would be encouraged to speak with the drivers, who would have a card about themselves and information about the cost structure of the taxi system. This would be accompanied by a social media campaign to engender broader based support for the plight of taxi drivers. App to help drivers register anonymous complaints about unfair ticketing practices by code enforcement or police officers. 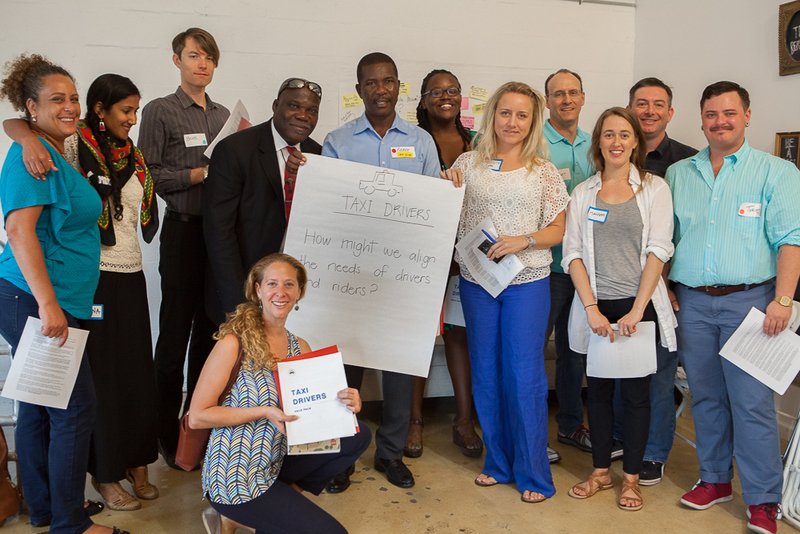 Drivers can tell their story to greater public and engage Miami residents in advocating for drivers’ rights. Encourages transparency, equity and builds allies. Also helps drivers themselves organize.